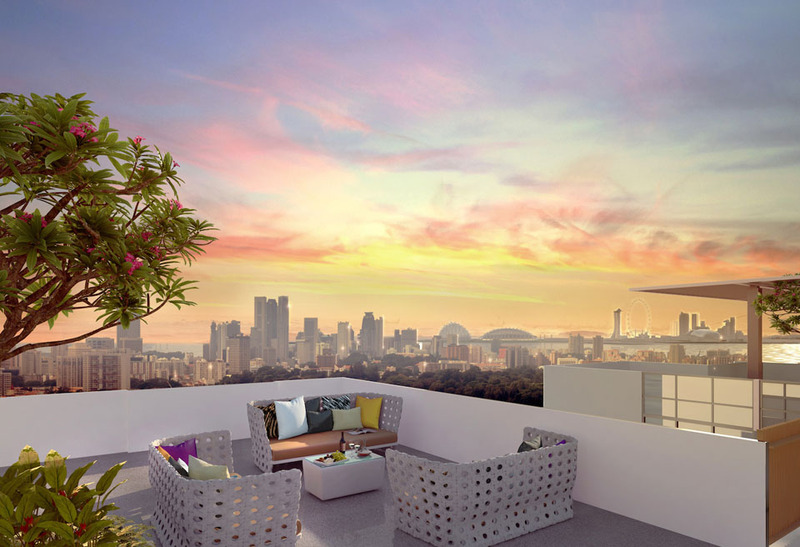 Tre Residences New Project Launch next to Aljunied MRT. MCC Land. Tre Residences is near Aljunied MRT Station, close proximity to several elite schools and a short drive from the Central Business District. TRE Residences is a 99-leasehold new condo located in Geylang East Ave 1 which is about 210 meters only from Aljunied MRT. The TRE Residences is located near commercial amenities such as the Geylang East Neighbourhood Centre and the new growth area at Paya Lebar Central. It has minutes’ drive amenities to Paya Lebar Square, Singapore Sports Hub, One KMMalll, Wisma Geylang Serai and the future Old Airport Square lifestyle hub. 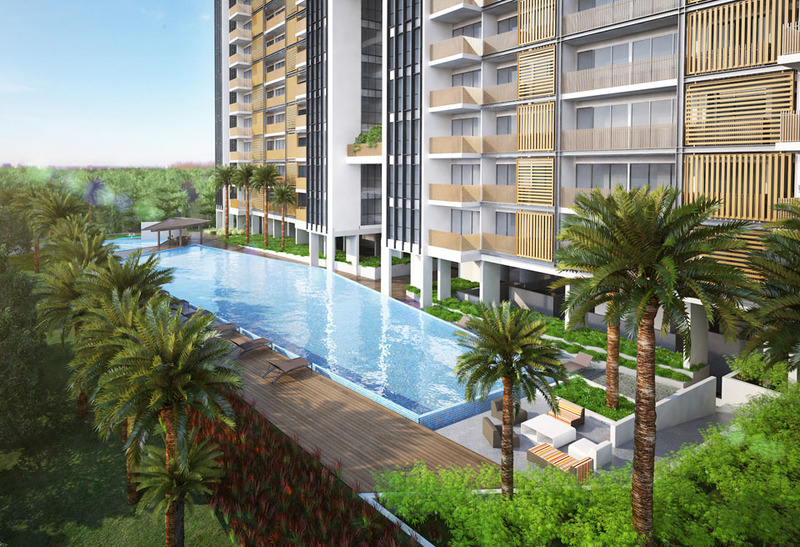 There are also many facilities accessible in Tre Residence Aljunied including a children’s pool, gym, tennis court, outdoor fitness area, function room and BBQ pits throughout the development. For homeowners who prefer in which to stay their condos rather than hanging out inside shopping centres, Tre Residences presents a way to entertain your friends & guests within the comfort of their own homes. 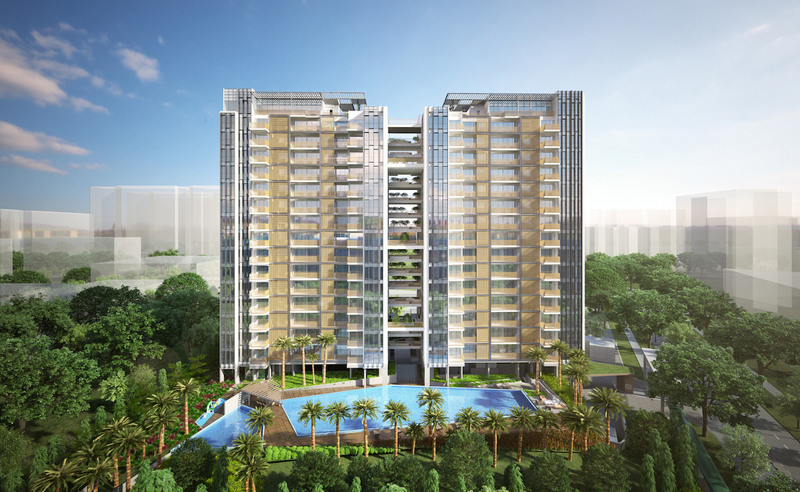 Tre Residences is a 99-Years Leasehold Condominimum property located at Geylang East Avenue in District D14. 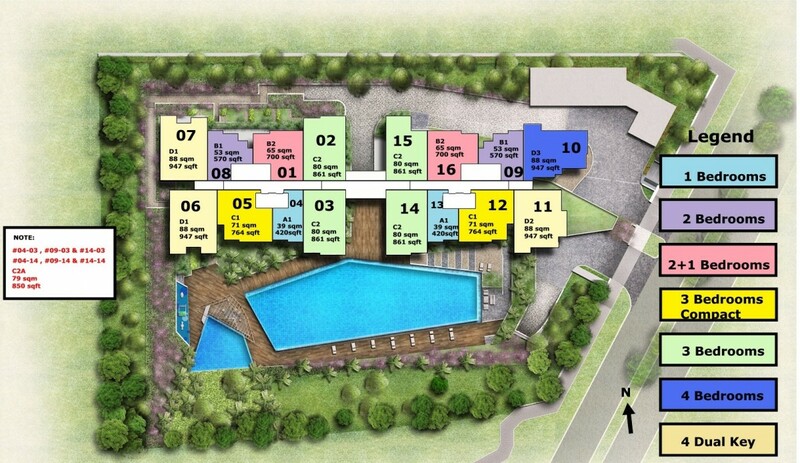 Tre Residences is close to Aljunied MRT EW09. Tre Residences is a short drive to Bugis Junction and Suntec City. 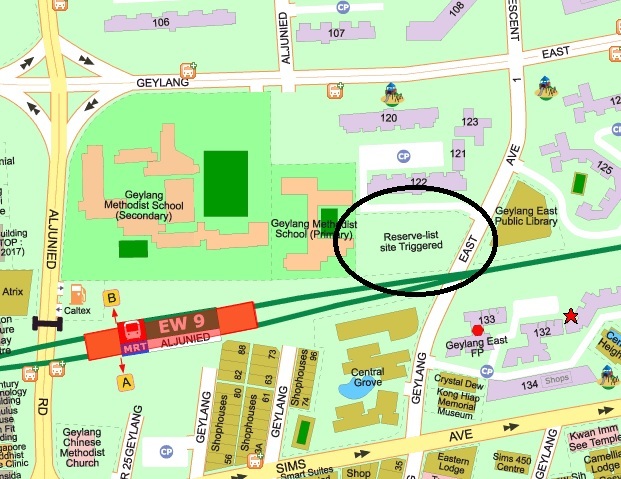 It is also not far from several schools such as Geylang Methodist Primary School, Kong Hwa School and CSM Academy International Pte Ltd.
Tre Residences is accessible via Geylang East Avenue and Sims Avenue. Tre Residences	Overall rating:	5	out of 5 based on 1	reviews.